New and second hand boats and outboard motors. Package deals and new trailers. Browse our catalogue for your parts and accessories and order them online. Factory Trained, Fully Qualified Mechanics. 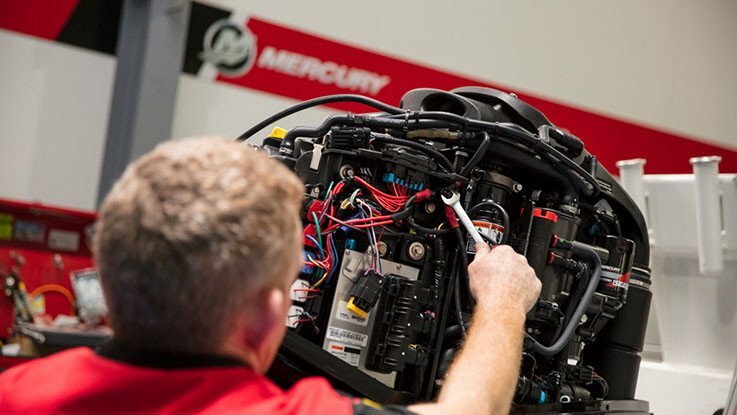 With a combined total of over 150 years of Experience in all aspect of the marine trade the Hodge Marine team we have everything boating covered. 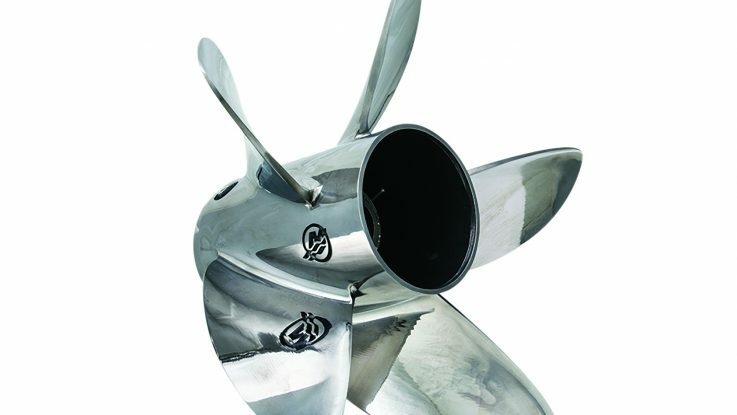 Your one stop shop for your marine accessories, sales, service and repairs. New and used boats. Motors and trailers. Consignment sales.